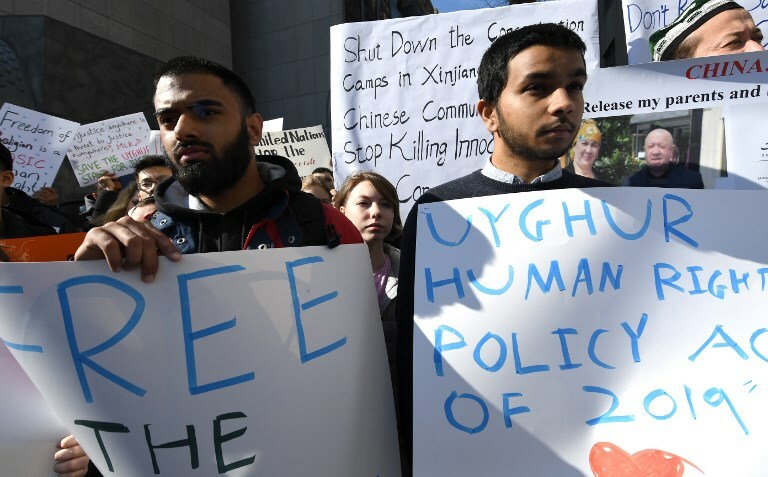 About 50 people gathered Tuesday outside the US Mission to the UN in New York to draw attention to the fate of China’s Uighur minority, and urge action from the United States. The appeal was launched by a young medical student, Yosef Roth, who had no connection with this Muslim minority before mobilizing for this cause. 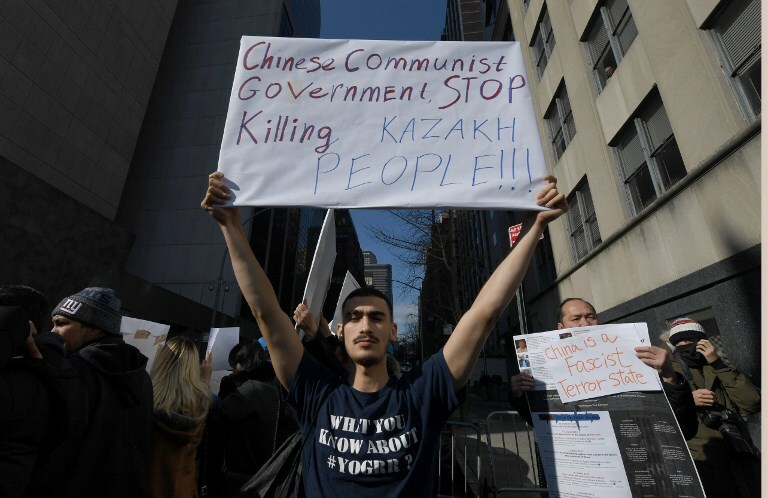 People protest at a Uyghur rally on February 5, 2019 in front of the US Mission to the United Nations, to encourage the State Department to fight for the freedom of the majority-Muslim Uighur population unjustly imprisoned in Chinese concentration camps. Photo Timothy A. Clary/AFP. “The magnitude of the atrocity spoke to me,” said Roth, who is studying at Yeshiva University to become a rabbi. “It really is important to watch out for things like this. “I’m not much an activist, to be honest. I just think that the fact that it’s occurring compels everyone to do something. This is crucial,” he stressed. 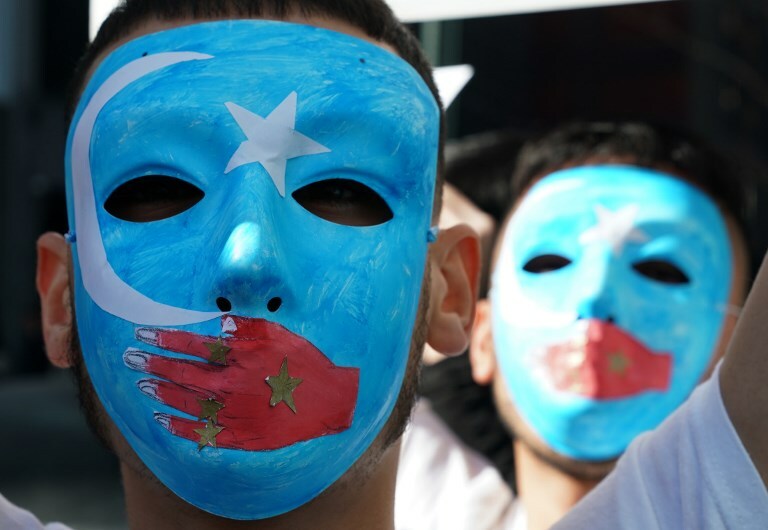 In mid-November, a bill supporting Uighurs and seeking sanctions on China was presented to both houses of Congress, with the support of Florida Senator Marco Rubio. It has not yet been put to the vote. The Trump administration has strongly condemned the treatment of minority and asked Beijing to respect their freedom of religion, but has stopped short of sanctions. “At this moment, it’s difficult for the government to do something that would be economically damaging because that’s not something that the public is explicitly behind. So the public needs to be aware,” Roth said.